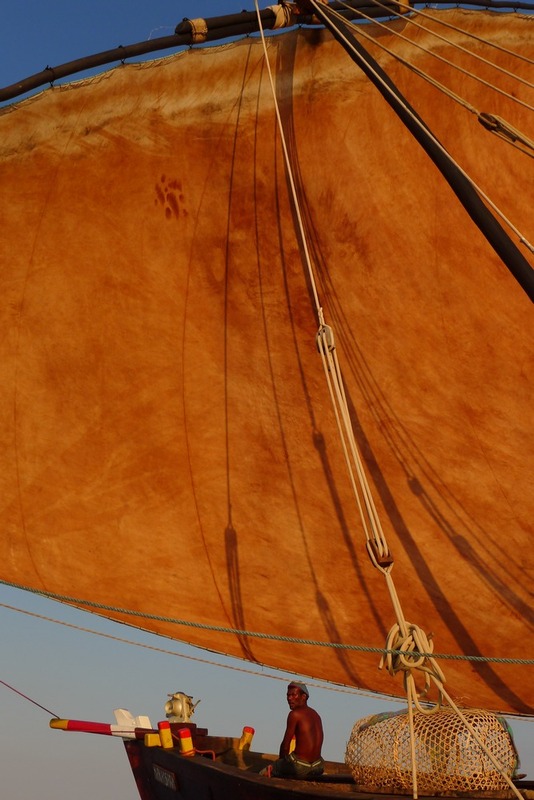 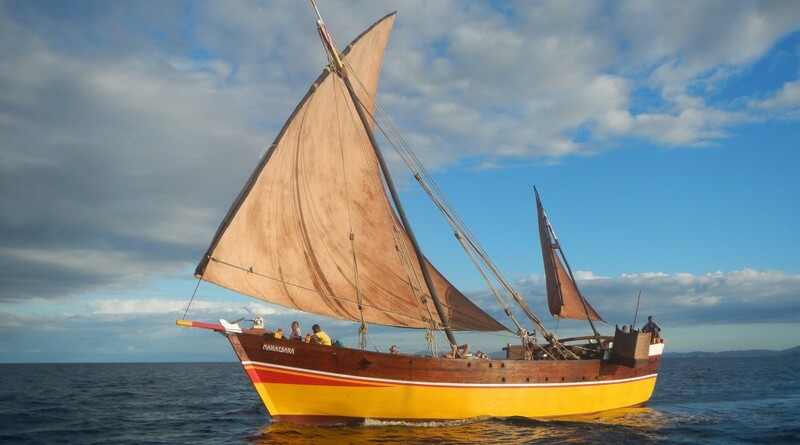 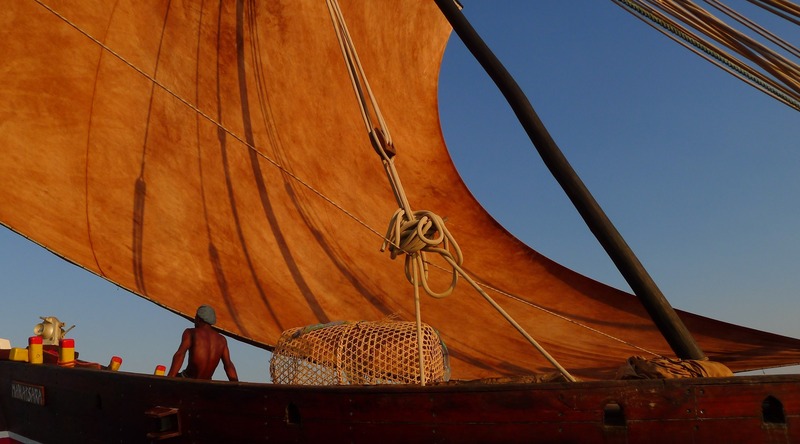 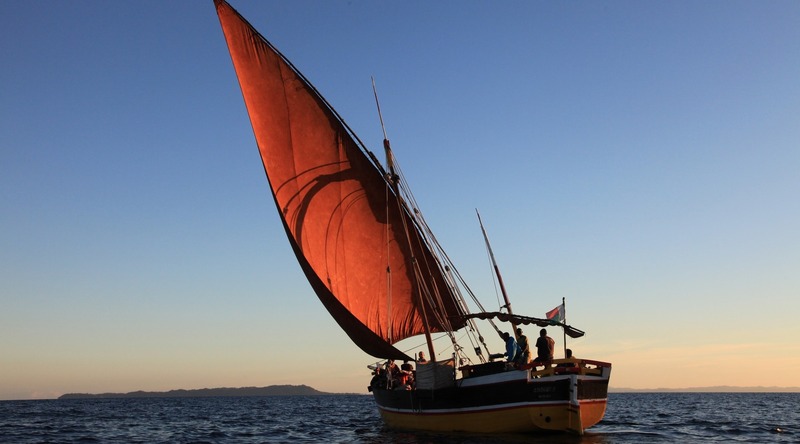 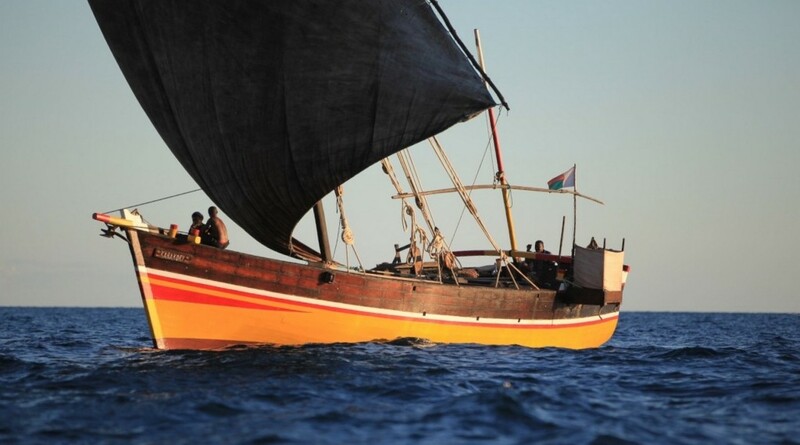 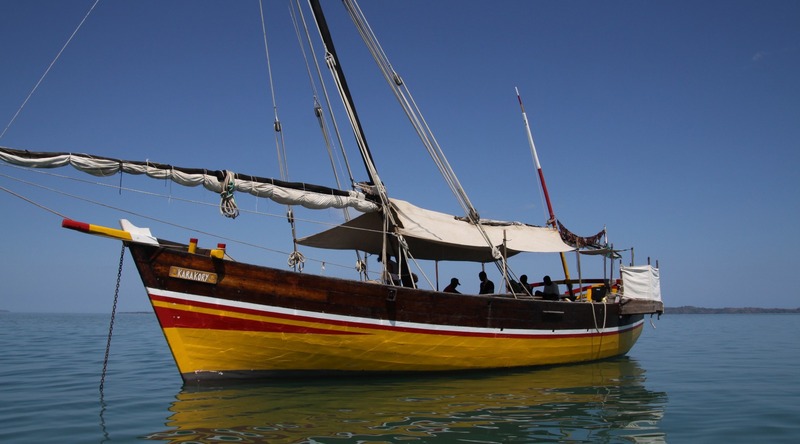 The dhow immerses us even more easily in the Thousand and one Night tales. 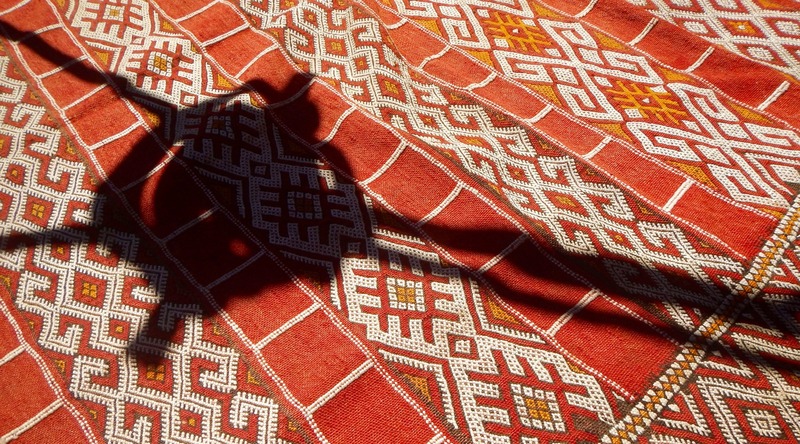 The “Shahrazad effect” is guaranteed. 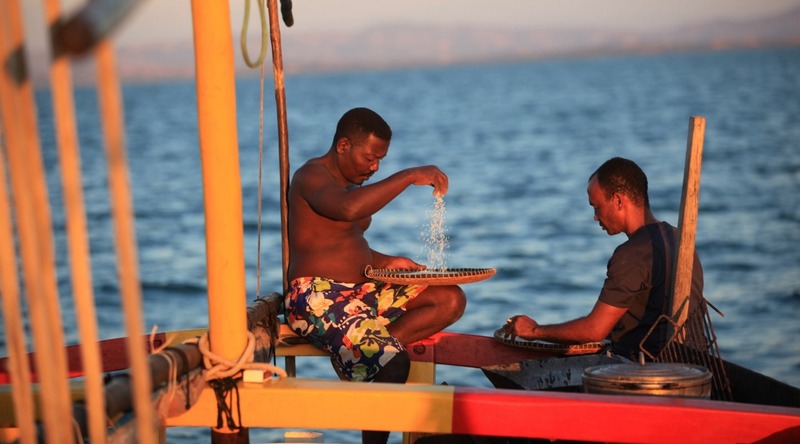 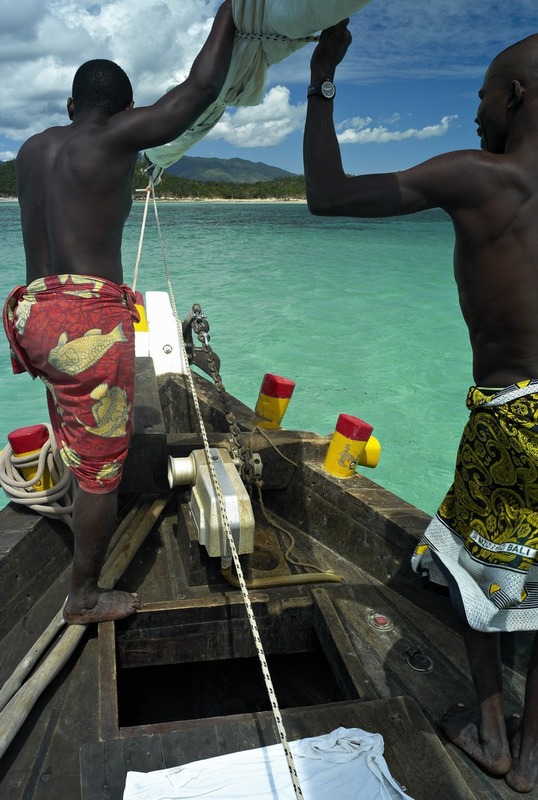 However, activities on sea and ashore are exactly the same than in a pirogue tour.